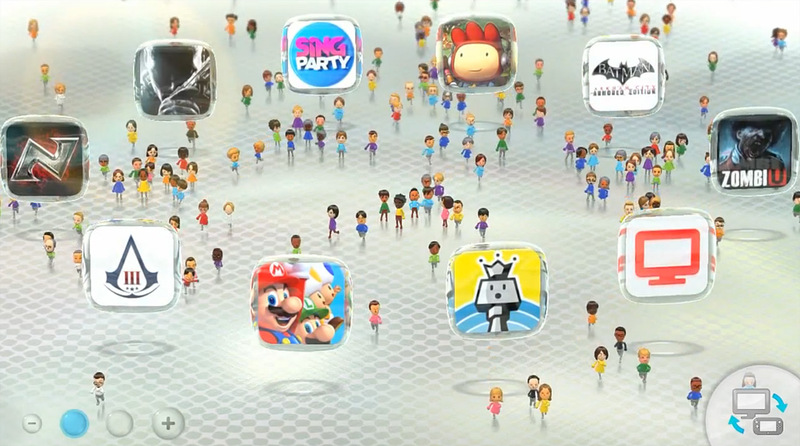 If you own a Wii U you know all about Miiverse. 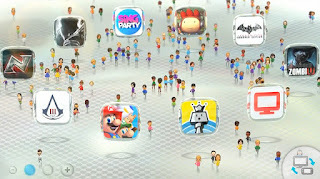 What I find amazing is that everyday when I turn on the Wii U, someone has drawn another amazing piece of art on one or many of the Miiverse activity feeds for individual games or applications. 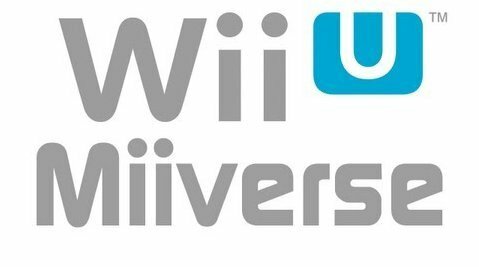 Nintendo should really consider making some kind of contest for best Miiverse art on the Wii U, how about a free downloadable game on the eShop for the winner? i for one am glad that i can log on to my wil u and not have to hear immature (old and young) people act the fool. Search the user ART1ZTK. Yup.